The follow-up to the popular Huawei P20 series is coming next month. In an official document that details the company’s hiring plans in Poland, the tech giant may have unintentionally (or not?) disclosed that the Huawei P30 flagship lineup will debut in Paris at the end of March. And while we still don’t have an official date from Huawei, at least we now have an idea when to expect it. The city where the launch event it set to take place doesn’t surprise us one bit, though. You might recall that the company launched the P20 and P20 Pro in the French capital on March 27 last year. Huawei has yet to send out press invitations to the P30 event. Rumors are abundant about the upcoming Huawei P30 series. Two different models — the P30 and P30 Pro — are likely said to arrive with a waterdrop-style notch on top of their OLED screens, which are claimed to incorporate an under-display biometrics sensor. 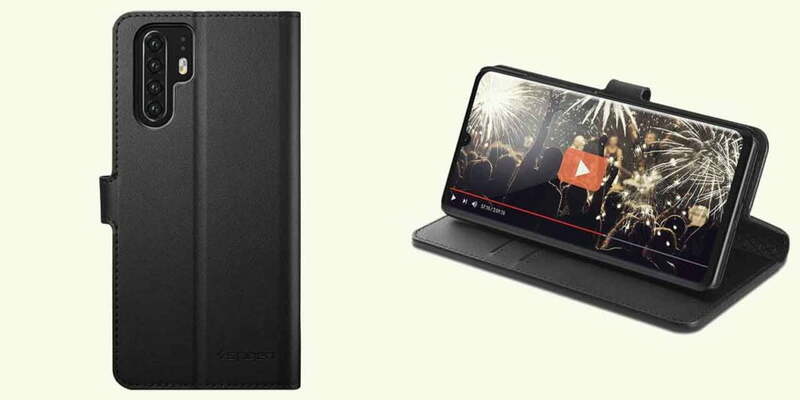 Case renders suggest Huawei might stick to a vertical camera arrangement for the P30 lineup, with the Huawei P30 and P30 Pro getting three and four rear cameras, respectively. Both might also have a headphone jack, something the P20 and P20 Pro got rid of, much to the disappointment of many apparently. The P30 and P30 Pro will no doubt run Android Pie-based EMUI 9.0 on Huawei’s latest Kirin 980 processor, which is the same platform the company uses in the Mate 20 and Mate 20 Pro. 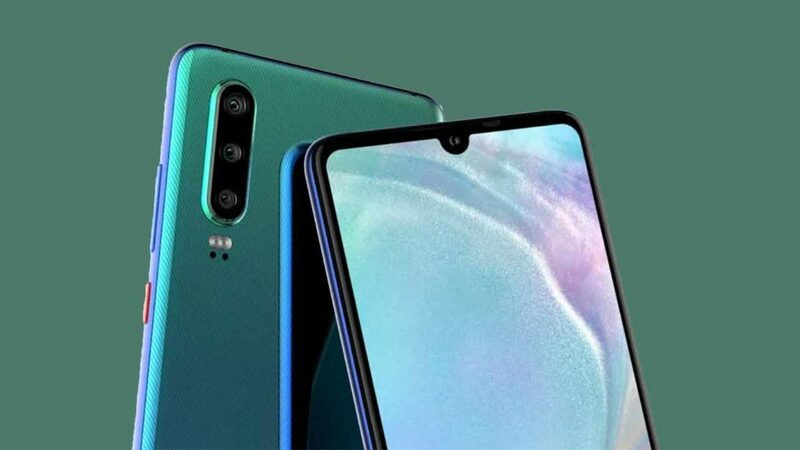 The top-end Mate 20 Pro pairs 8GB RAM with 256GB of built-in storage, so we could see the same for the P30 Pro.